Richard studied architecture at the University of Cambridge. Prior to joining RGA he had worked in housing research and design, and subsequently in research and consultancy on building management. His practical experience included working on the design team for the British Galleries project at the V&A, one of the most highly regarded museum projects in Britain. He taught at numerous universities and his book, “Designs and their Consequences”, was published in 1999. He joined RGA in 2004 and was involved in numerous conservation projects, including the refurbishment of St Pancras Chambers and the Kings Cross Central Project, which created the new home for the Central St Martins School of Art. He wrote several Conservation Plans, including those for the Bishopsgate Institute, Hampstead Church Yard, Wakehurst Place and Brockwell Park. 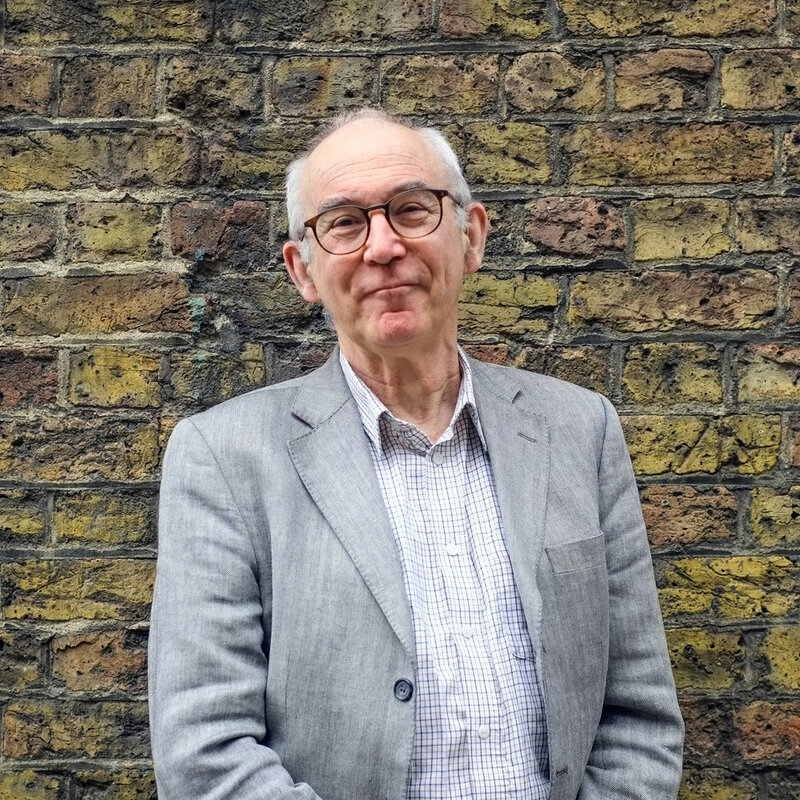 He continues to work as a consultant to RGA and has written Conservation Plans for the London School of Hygiene and Tropical Medicine, The Charterhouse, St Alfege Church Greenwich, The Unitarian Meeting House at Newington Green, and City Hall Truro. He also leads an MA course on Adaptive Re-use at the New York University campus in London.